Evolution Studios continue to come under heavy fire today following yet more problems with the retail version of Driveclub as thousands of players report problems with downloading the latest update that was released yesterday. 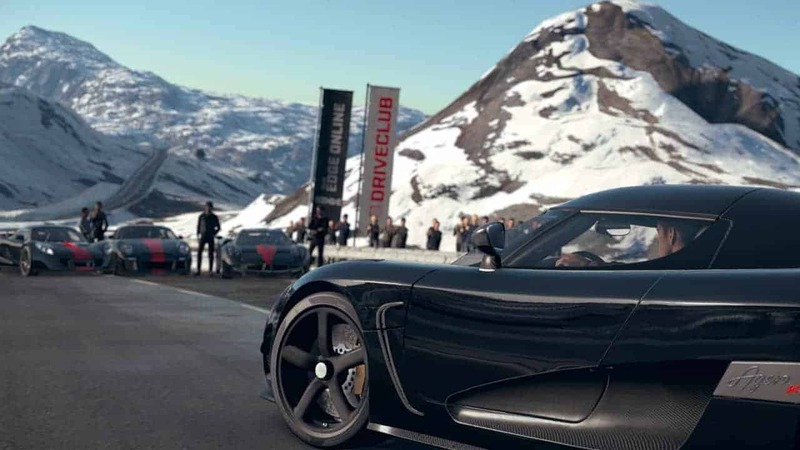 Driveclub is rapidly approaching two weeks of live status but in that time many players have still been unable to explore any of the online multiplayer elements of the game and the latest attempt at solving the problem seems to have caused more issues. Some players are reporting that the new update is unavailable to download while other players are distraught at their inability to access any element of the game whatsoever. A statement released yesterday said that the team are working on deploying new servers and server upgrades as often as possible, with the planned return of the Face-off event expected to be soon. Evolution Studios also said that they are working to get the free PlayStation Plus version of the game out as soon as possible, but cannot provide an exact time or date.